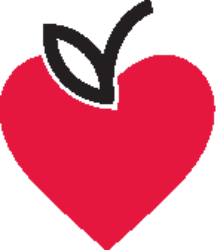 Did you know that Parkdale Food Centre has 8 other organisation partners? 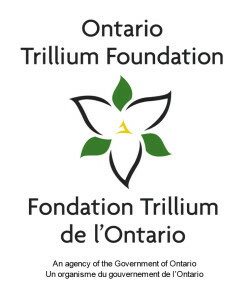 Through a grant from the Ontario Trillium Foundation, PFC shares information, best practice and other innovations with our partner organisations. 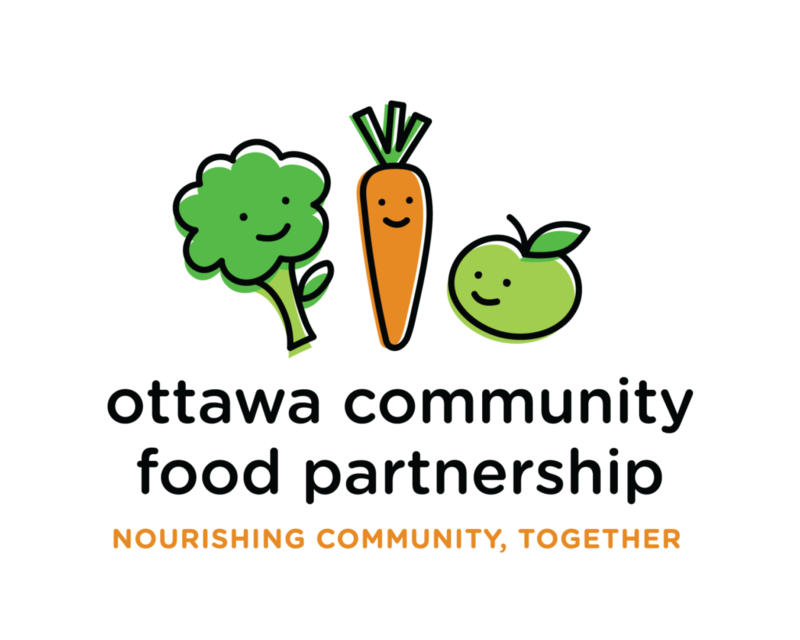 This community is known as the ‘Ottawa Community Food Partnership’. 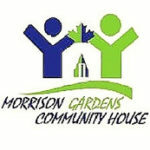 In alphabetical order, our partner agencies are listed as follows. 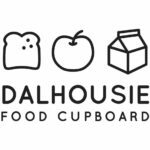 Click on the logo to go to their website.